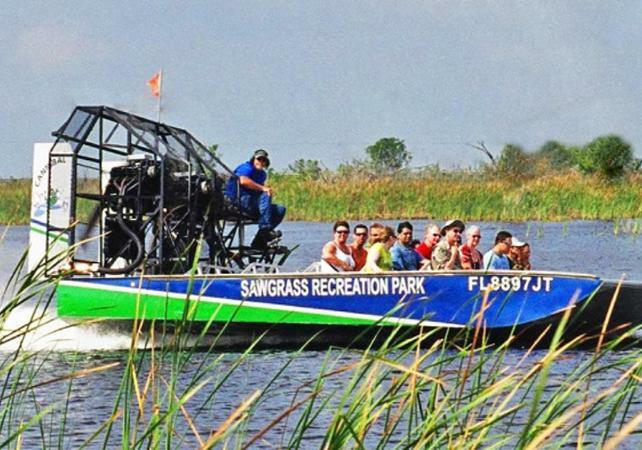 Glide through the Everglades on an airboat! Travelling at more than 50kmh / 31mph, you'll have a truly unique experience whilst discovering these fascinating wetlands. On this half-hour guided tour, you could be lucky enough to get up-close and personal with an alligator, the principal inhabitant of these parts and an icon of the park. 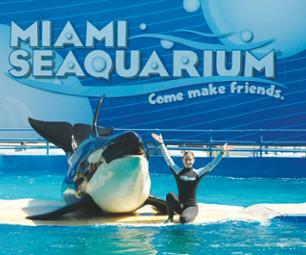 Your driver-guide will tell you all about this incredible species and why it thrives in this environment. At the end of this tour, you're sure to meet more alligators in Sawgrass Lake Park, and even touch them! 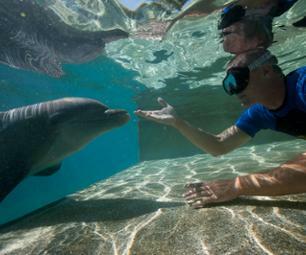 More than 100 animals await you for an unforgettable visit. Familiarize yourself with this species that shared the land with the Native Americans, cohabiting in perfect freedom. 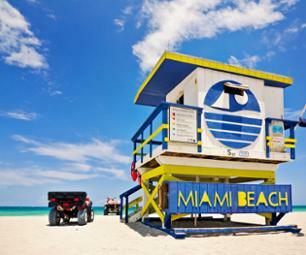 Don't miss this incredible opportunity if you are in the Miami area! 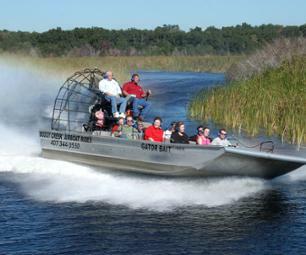 Departure time (airboat): Every 30 minutes 9.00am - 3.30pm. Nous n’avons pas eu de chance ce jour là, il pleuvait des cordes et nous avons dû attendre 2h avant d’embarquer sur le ferry. Cependant, c’était très sympa et nous n’avons pas regretté l’attente même si un moment on commençait à s’impatienter.